Sheck Wes’ “Mo Bamba,”—named for his friend, the Orlando Magic center who shares Wes’ Senegalese heritage and Harlem upbringing—has a horror movie-like menace that builds gradually into a bridge, wherein Wes screams a handful of expletives to start his verse. 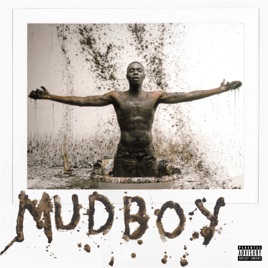 In the press leading up to the release of Mudboy, Wes maintained that his story is much deeper than the mosh pits the song consistently inspires and the album is nothing if not proof of that. 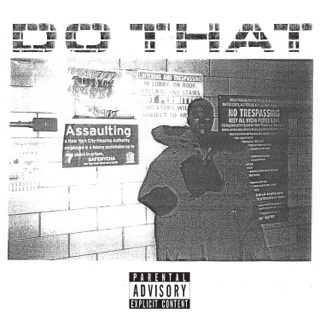 Mudboy is “The Sheck Wes Story”in the artist’s own words, some of which are even delivered in his native Wolof (“Jiggy Wit on the Shits”). He addresses his parents shipping him back to Senegal as a troublesome kid on “Never Lost” and the aforementioned “Jiggy,” and then realities of growing up fast on “Live Sheck Wes.” Basketball, one of Wes’ passions, is a constant reference, including (but not limited to) the songs named after actual players (“Mo Bamba” and “Kyrie,” as in Irving). He’s described his music as “bipolar” and his delivery exists at the furthest ends of the mood spectrum. There is “Danimals,” which finds Wes at a delicate whisper and and then “F*ck Everybody,” a refrain Wes repeats throughout the song at shout that sounds filtered through a bullhorn. In all, Mudboy is a portrait of a young MC coming into his own, happy to tell his story to all who would listen.